 The 3-Finger Gripper is compatible with most industrial robot manufacturers. 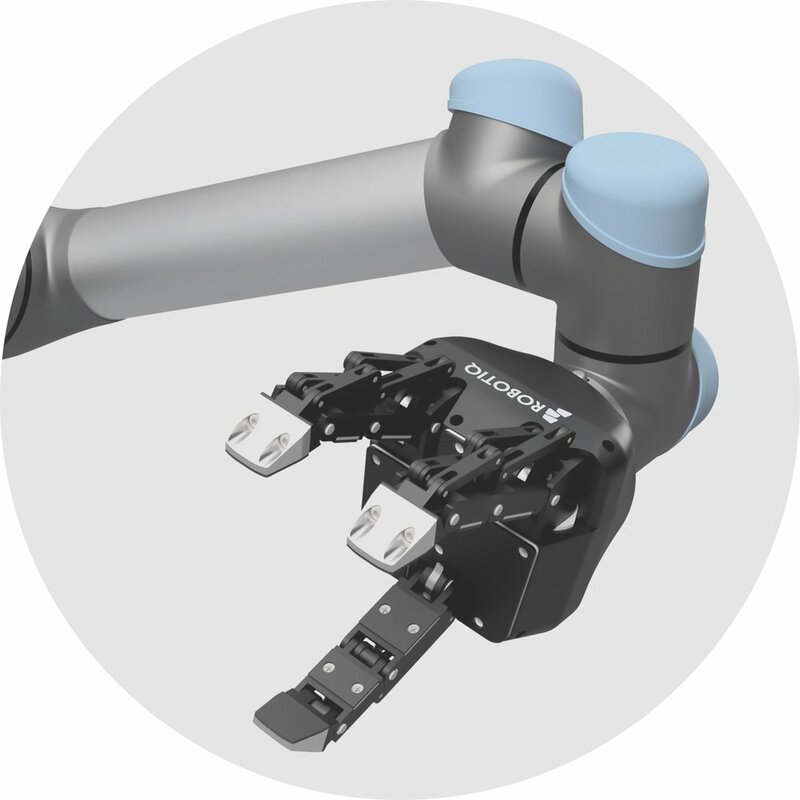 We provide hardware and communication options to install the Gripper on most industrial robots. 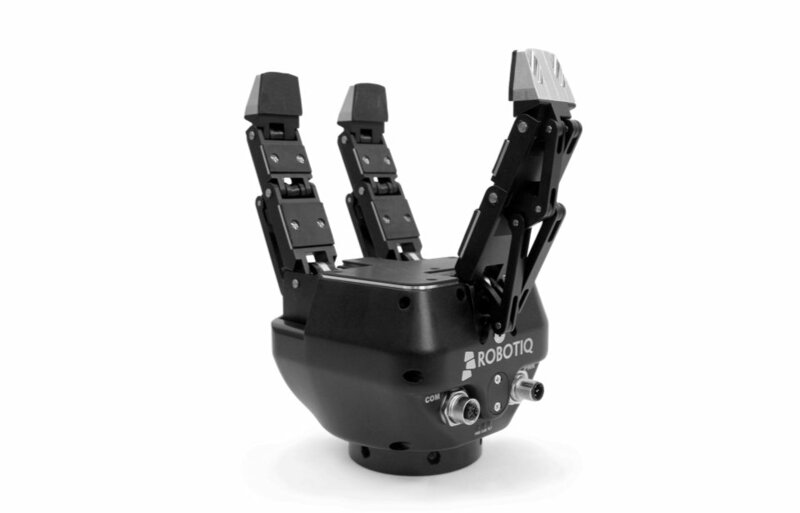 Download our new URCap for 3-Finger Adaptive Robot Gripper. With force, position and speed control for each finger and 4 different grip modes, the 3- Finger Gripper can almost pick anything. 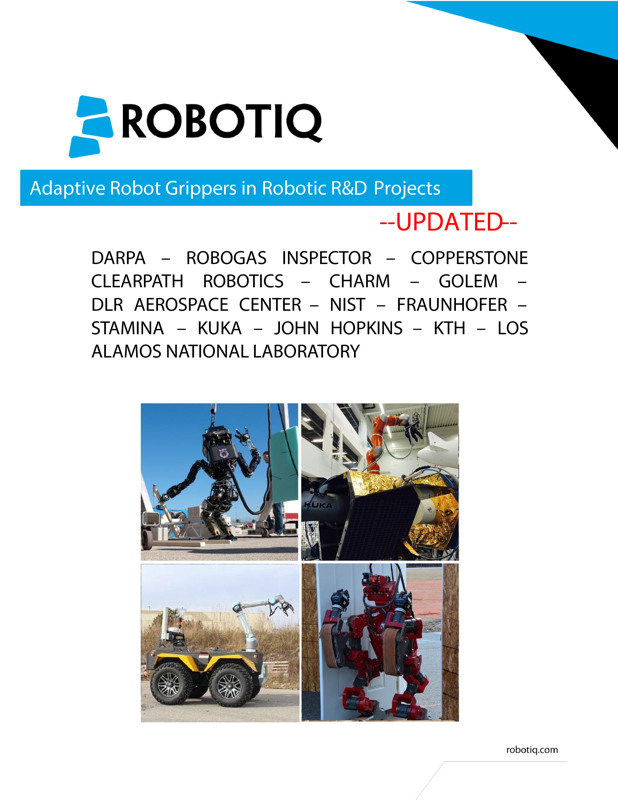 Get inspired with these examples of innovative projects using our Grippers and Sensors: teleoperation, human-robot collaboration, mobile robotics, bin picking, kitting and advanced assembly.